It is the end of my working day so I thought I give Eclipse Luna a spin in honor of tomorrow's all day test day for Eclipse Luna M1. The reason for my curiosity was Eric Moffatt's answer to my question about the priority of the Eclipse mixed mode model that allows us to use the e4 programming model in the e3 workbench. Sure enough I got a report when Lars was doing housekeeping for bug 356511. Lars mentioned that Eric had erected a new extension to the "views" extension point call "e4view" so I was eager to try this out. This is what I did. Pick up a copy of Eclipse Luna from the Platform download page. Look for the 4.4 Integration build link, ignore all the red you see, find the build for your platform and click on "(http)" to get the zip. Then extract the zip and enter that directory to find the Eclipse executable and run it. With the information from the bug and the mailing list, I asked myself, what is intuitive? 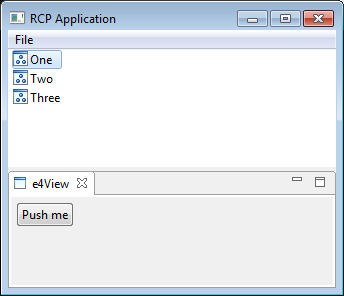 My first idea was to create an RCP application with the usual wizards and use the "RCP with a view" template and then extend this application to add an e4 view. This turned out to be exactly how it works. I took the first step and let Eclipse generate the little RCP application for me. Once the application was generated, I executed it once to see if it worked. As usual, no problems. What crossed my mind is that the extension is called "e4view". I could have been called "e4part" since the difference between views and editors is no longer there in e4. Another note is that Eric could have re-used the "view" extension since they both share the same structure. One thing that you get for free with that approach is the cross referencing in the manifest editor. More about this later. I clicked the class* link and the editor started the "create new class" wizard. I just pressed enter because the e4 views do not extend ViewPart. After the editor was opened, I re-activated the manifest editor and added the following dependencies to my bundle. This contains the @Focus annotation. This contains the @PostContruct annotation. This will clear the e4 model and rebuild it freshly from the filesystem. I suspected that my view would not be shown otherwise. Then I clicked on the "Plug-ins" tab and pressed "Add Required Plug-ins". Subsequently I added all plugins with "gogo" in the name (3) and I added "org.eclipse.equinox.console". Running the mixed mode application. Then I pressed "Run" and behold; A truly mixed mode application appeared where my dependency injected view co-existed with a traditional e3 view. In my opinion this is the most important step in the history of Eclipse 4. This opens the door to start exploring the new programming paradigm for everyone. 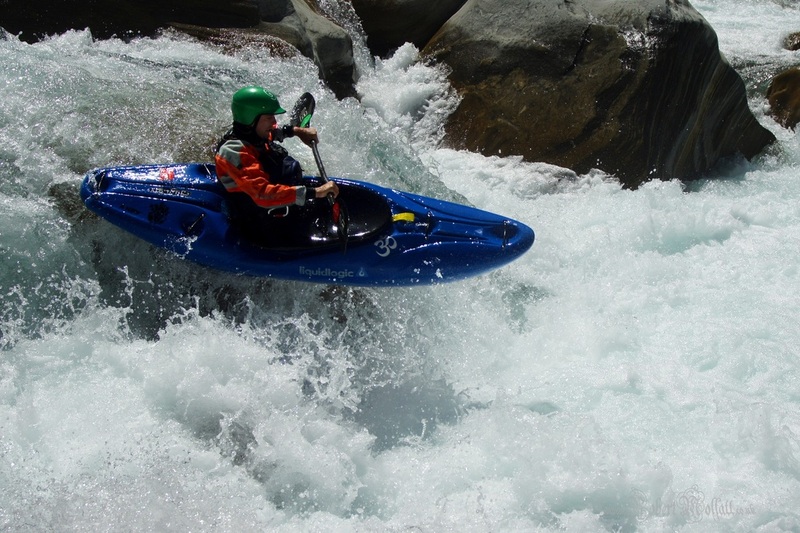 This seemingly little change truly is the bridge between old and new and I predict that we are in the rapids. Things could be happening real fast now the platform team has crossed this threshold. Companies can start working on the transformation from old to new, upgrading view by view which will trigger new ideas and changes. Curious why you should go to Eclipse 4? I have created a blog about this a while ago. You should definitively read it. Thanks to the platform team for this change and getting up to speed with the mixed mode changes so early in the development cycle of Luna. Great job!